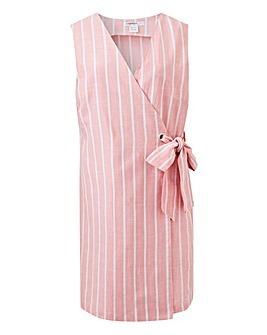 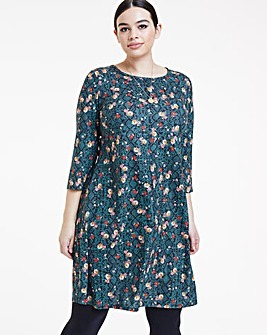 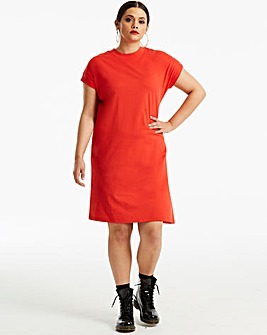 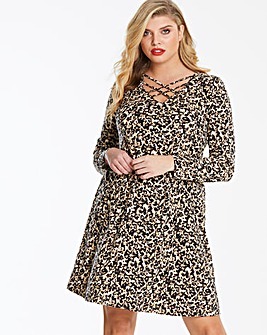 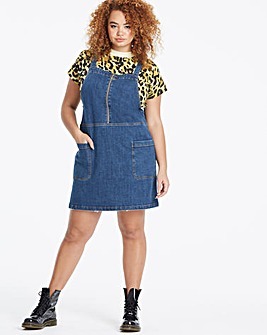 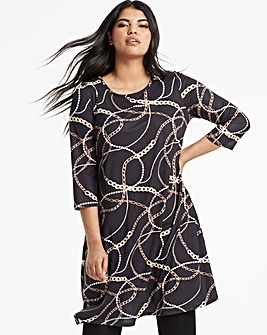 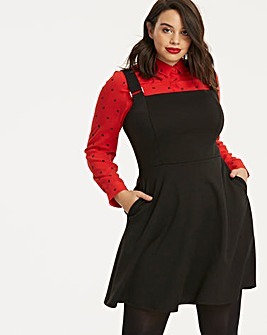 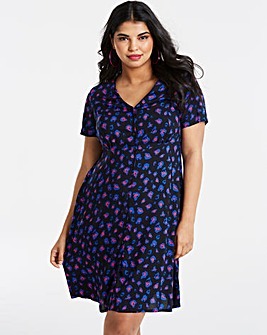 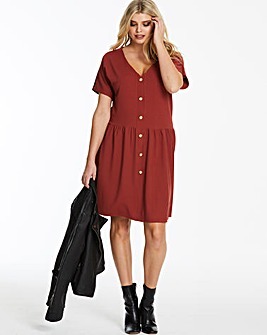 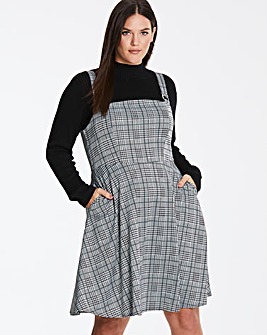 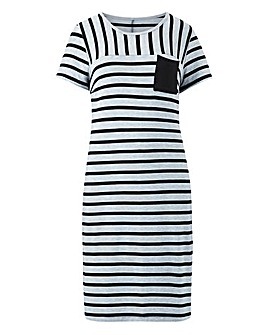 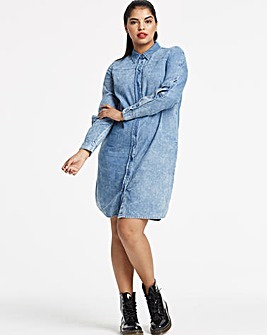 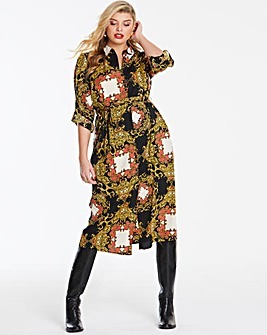 Complete your off-duty looks with our plus size day dresses. 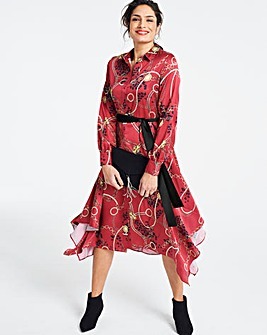 From casual pieces for coffee and a catch up to holiday-ready summer dresses, you’ll find a fabulous frock in our collection. 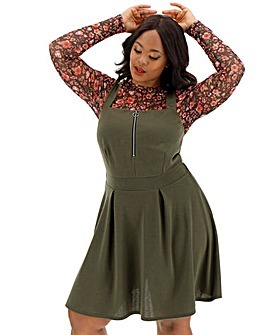 Browse the latest styles in sizes 8-34.